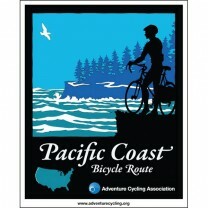 Compleet boek dat een aanvulling is op de kaartenset van de Pacific Coast Route van de Aventure Cycling Association. De kaartenset dient apart besteld te worden. Lees ook het interview met de auteur over dit boek. The Pacific Coast bicycle route runs the length of the West Coast, from Vancouver, British Columbia, nearly 2000 miles to the Mexico border. 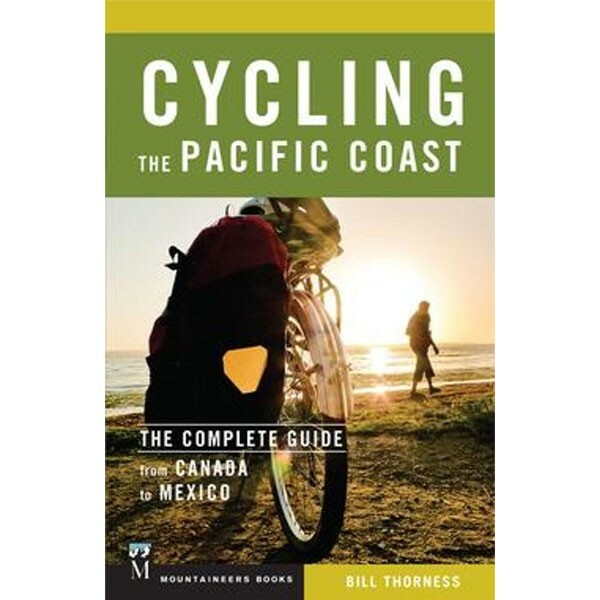 Cycling the Pacific Coast is the only comprehensive guidebook to this venerable route - thoroughly researched, mile by mile, to make sure you get the most out of your journey. With five sections: Washington, Oregon, and Northern, Central, and Southern California, this guide will help you chip away at it over a lifetime or pedal it all in a couple of months.